This may sound a bit odd, but I am looking forward to spring cleaning. I love to have a place for everything and everything in its place, but over the course of time, I seem to accumulate more ‘stuff’ than I need or want. This applies to scars and old memories as well. Just like in our homes our past has cobwebs that need to be taken down and discarded. Living in the present requires we let go of things in the past (most often emotional but could be physical) and I think a lot of it is simply forgiving ourselves. 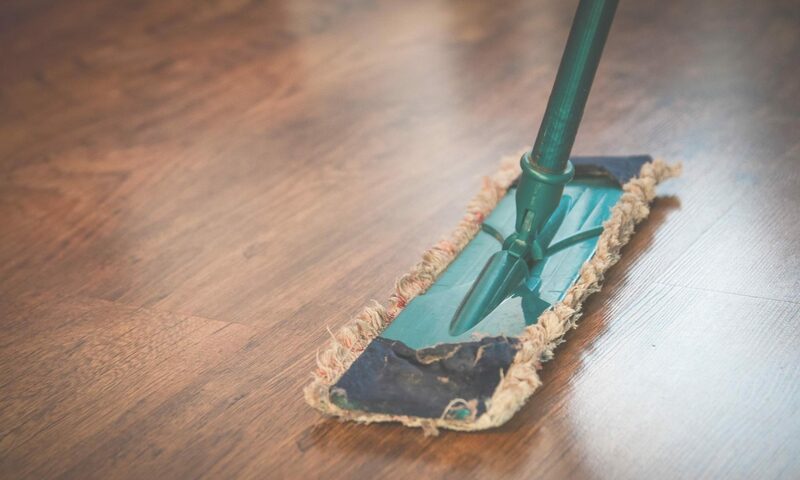 This year spring cleaning can do much more than make your home and garage look good. It can be a freeing experience. We all have unneeded clutter that fills the space around us – physically and mentally. It’s time to take inventory and see what should stay and what needs to go. As you are filling the box to take down to the Salvation Army with things you no longer need or use you should also do this with your past hurts. If it isn’t bringing you peace, joy, happiness, prosperity, or love, then it isn’t worth keeping. Letting go of the past is quite similar to letting go of that AS SEEN ON TV abs cruncher you bought 5 years ago and only used once, with one added step. You need to decide to let it go, let it go and close the deal by lifting it up in prayer. A good exercise for emotional spring cleaning would be once a year gathering up your limiting beliefs, victim mentalities and negative self-talk writing them on a piece of paper and ritualistically setting fire to them. This can be a freeing experience – as it burns just let it go! You know the feeling you get after cleaning out the garage or giving the house a once over? It feels good! Why not add to your spring cleaning this year by removing the cobwebs of the past? It is always nice to have a fresh start, and because we are human, we’ll require many fresh starts. The key is not to neglect the physical and mental clutter, instead get rid of it. Previous PostPrevious How Much Failure Can a Person Take?